Triggers is a functionality for effective involvement of the customers visiting our website. For example, when customer stay on the site for a while and do not do anything, this may indicate that he needs help. 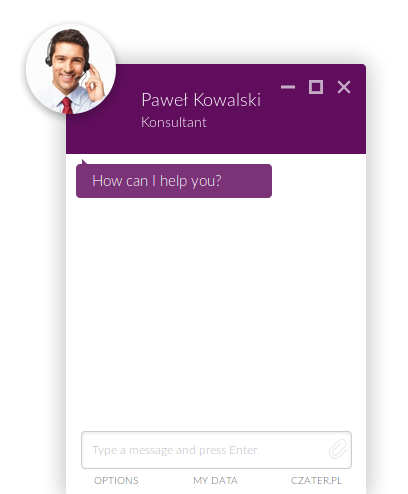 In this situation, we can apply automatic action in the form of displaying a chat window to the customer with the question whether we can help in something. What automatic actions are available?